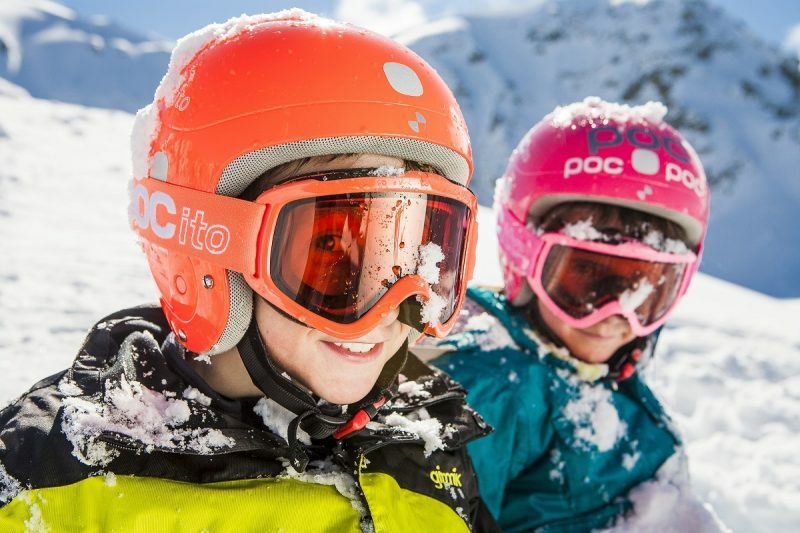 With a snow-sure, five-month season, 238km of slopes and lifts reaching up to 2,800m, Ischgl is perfect for skiers looking for reliable snow, and lots of it. If you’re after a ski area with both a big international ski area and a thriving après-ski scene, then look no further. 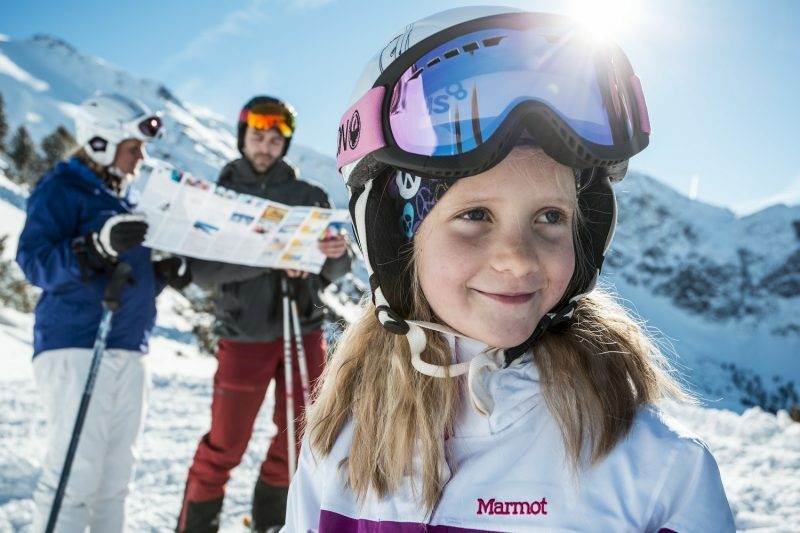 Set deep in the stunning Paznaun Valley, Ischgl’s Silvretta Arena ski area expands for 238km over some of the most majestic mountains in the Alps, offering varied and snow-sure skiing from November all the way to May. Ischgl is almost as famous for its legendary après-ski and nightlife scene as it is for its incredible ski area. The après-ski scene kicks off at Niki’s Stadl by the Pardatschgrat chair whilst the Kuhstall, in the centre of the village, keeps going until the early hours. Ischgl is certainly a contender for the après-ski capital of Europe, and the resort has mega venues such as the Trofana Arena, with five bars on various levels, live shows and top DJs, and Pacha, regarded by many as the greatest club in the Alps, in the Designhotel, Madlein. As if its great skiing and a world-class party scene were not enough, Ischgl has also risen to become a stronghold in terms of cuisine. There’s everything from highly affordable ski lodges through to gourmet restaurants serving award-winning cuisine. On the slopes, there are 14 mountain restaurants and ski lodges to choose from, offering everything from a quick pit-stop snack (if you want to zoom back out onto the snow) to refined menus with table service (for a long lunch until the lifts close). Only recently, Ischgl was described in the A la Carte guide as a “… culinary Mecca in the Alps”. Along with a formidable natural snowfall record, Ischgl has no less than 1,100 snow machines covering most of its 238 kilometres of perfectly prepared pistes, and in recent years has proved itself ready to go in late November while other resorts have struggled to open, particularly in warmer-than-normal autumns when Mother Nature doesn’t play ball with deliveries of the natural stuff. It stays fully open right through to the start of May, too. The slopes are served by 45 ski lifts, including some of the most comfortable, state-of-the-art high-speed gondola and chair lifts on earth. Of course, most visitors will want to carve their way down the pristine pistes on the Idalp on skis or snowboards, or explore the freeride terrain off Piz Val Gronda. A must-do is the Duty-Free Run, which takes you across the Swiss border to the village of Samnuan, where you can pick up some seriously cut-price bargains. But there’s much more to do in Ischgl besides downhill snowsports, or even instead of them, if you don’t want to ski. It’s a very long list but ice-skating, snowshoeing, winter hiking, tobogganing, spas and swimming or the exciting Ischgl SkyFly mega zip wire are all options. Ischgl celebrates both the start and end of its very long season with a big music festival on the mountain, bringing in a major world star for a free gig – you just need a lift pass to reach the venue. The list of global superstars to have performed at the Top of the Mountain concert gets ever longer, but includes the likes of Kylie Minogue, Rihanna, Pink, Lionel Ritchie, Robbie Williams, Katy Perry, Muse, Diana Ross and Elton John (twice) – his grand piano arriving slung beneath a helicopter.